When one visits the Muskogee Azalea Festival it may seem like they’ve entered an enchanted land that’s filled with a kaleidoscope of colors. Bright reds and deep purples titillate the senses as graceful butterflies waft through the air. The soft serenade of singing birds echo through the trees and then become one with the bubbling waterfalls. A thousand tiny surprises wait in those hidden coves just around the bend. 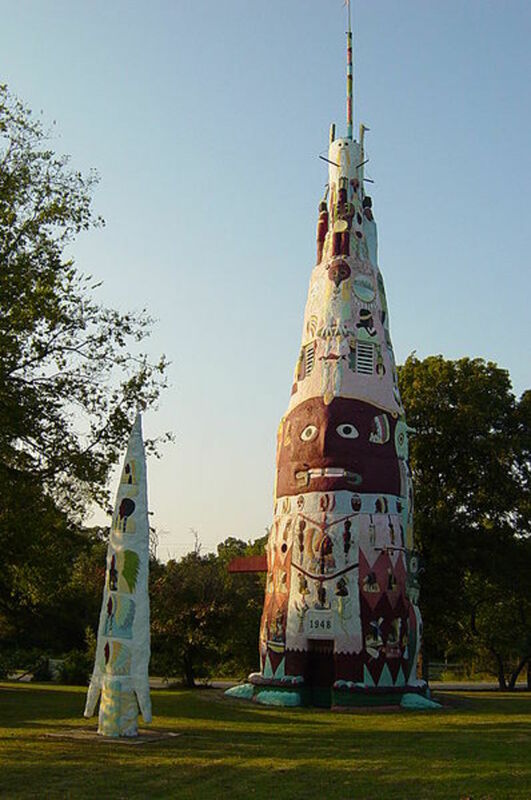 This sight has greeted visitors to Honor Heights Park for over forty years, and the sights grow more impressive with each passing year. 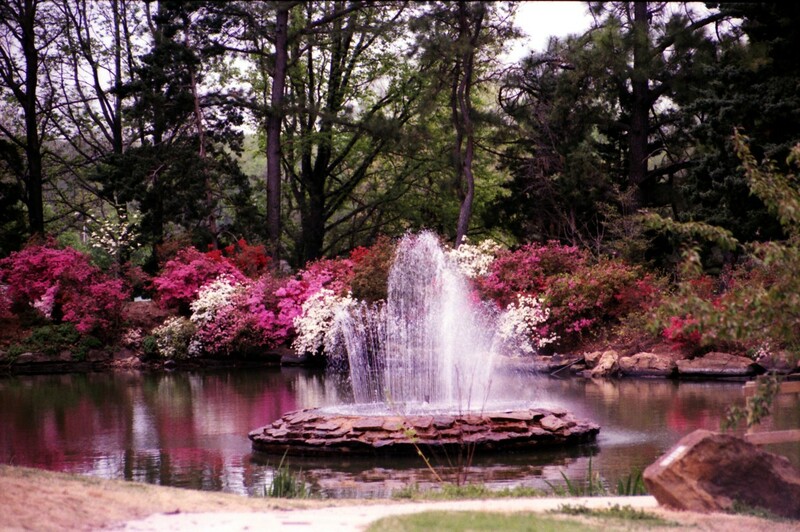 The Muskogee Azalea Festival is considered one of America’s finest spring events, and each April, the event draws thousands of visitors from all around the world. The center of the events is located at Honor Heights Park. The park is situated atop a hill that overlooks the city. 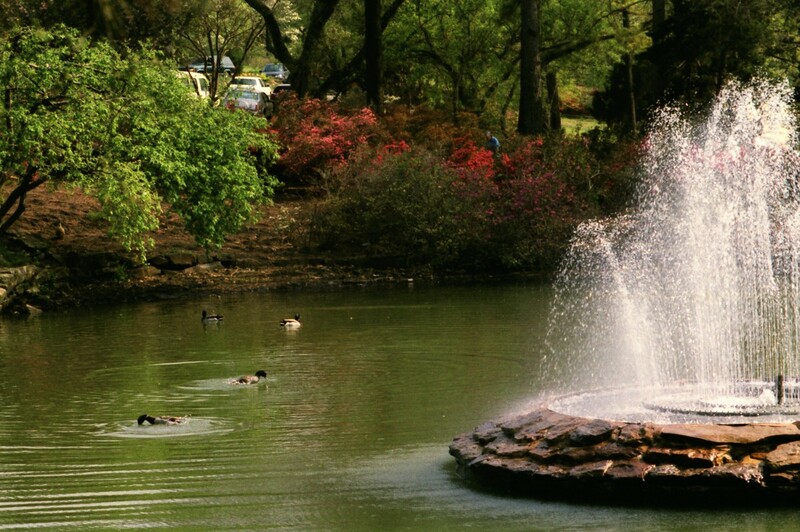 Within this park, one can find over forty acres of beautifully landscaped gardens featuring azaleas, dogwoods, redbuds and a host of other blooming plants. However, it’s the azalea’s that make the festival such a spectacular event. With over 625 different varieties of Azalea and over 30,000 plants, it takes an army of gardeners to keep the plants looking as healthy as they do. 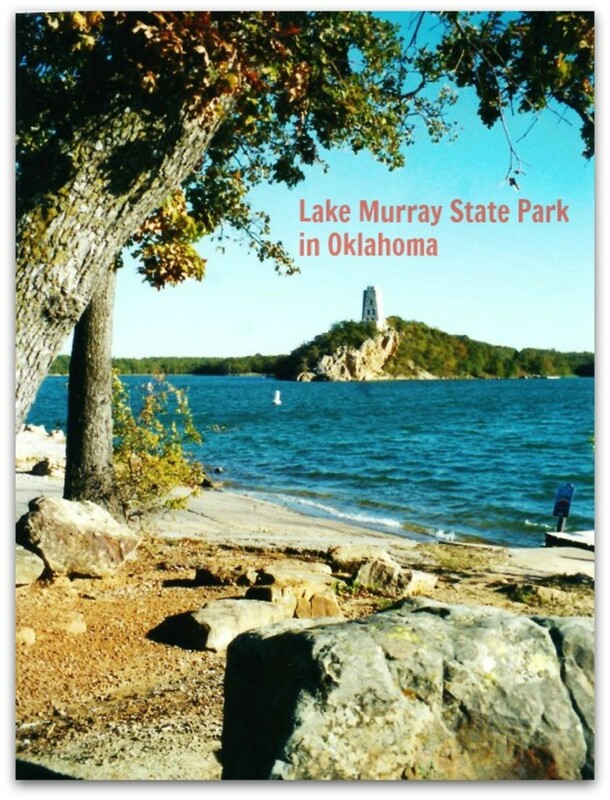 The annual Azalea Festival in Muskogee traces its origins back to April, 1968. Maurice Dighton, a local Muskogee pharmacist, was so delighted with the Azaleas blooming in Honor Heights Park that he decided to host the first Azalea Festival. 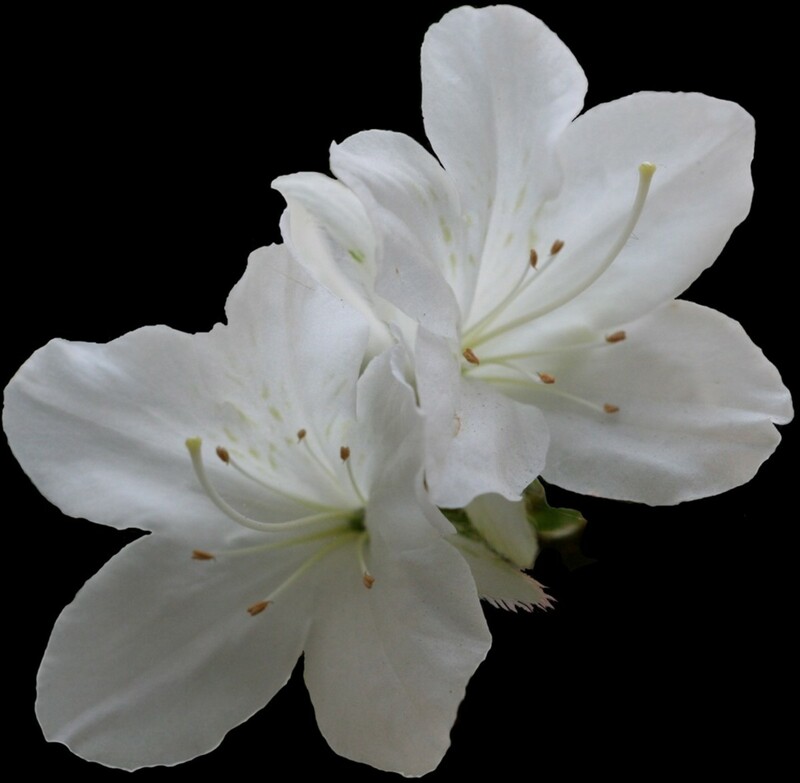 On December 29, 1967, in cooperation with the Muskogee Chamber of Commerce, began plans for the first Azalea festival, which was held the following year. The event organizers were able to hold the festival because of a small donation of $175 from a local Kiwanis Club. In today’s economy, that would barely provide enough mulch for the gardens themselves. Still, none of this would have been possible without the foresight of Art Johnson. 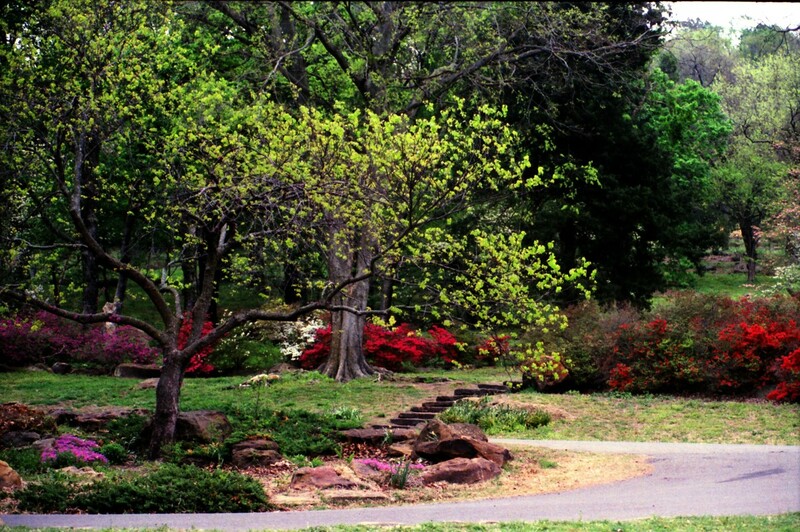 Johnson was a landscape architect and director of Muskogee Parks and Recreation from 1949 to 1977, and it was his inspiration to introduce the famed azaleas to Honor Heights Park in the 1950’s. 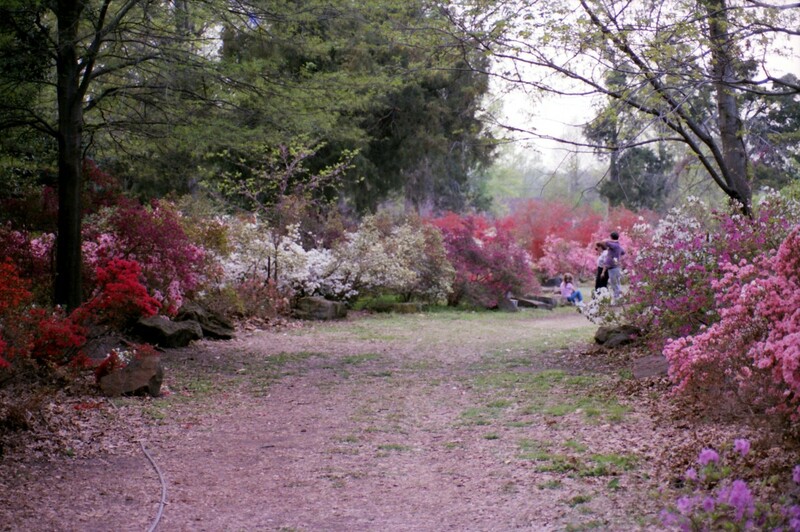 In fact, many of the azalea plants still in existence can be traced directly back to Art Johnson. 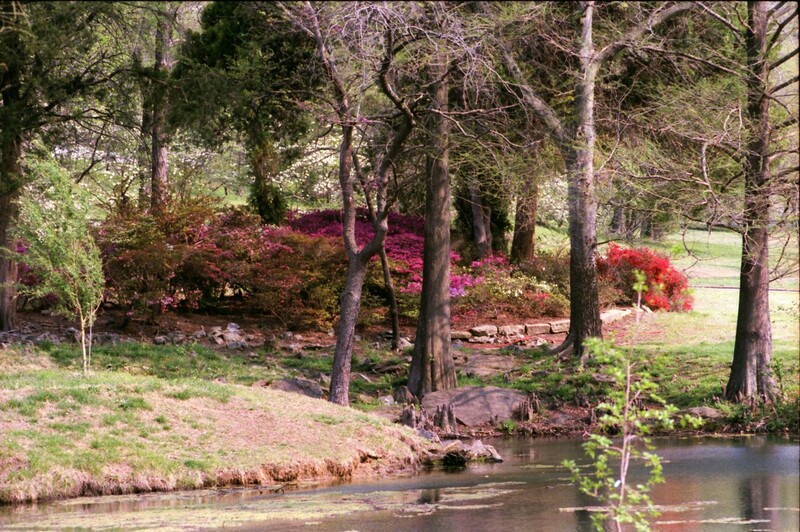 The first Azalea Festival in Muskogee was a great success. Traditionally, The Muskogee Azalea Festival has always begun with a parade. Decorative floats, antique cars, pageant queens, clowns, and marching bands have been a staple of the festival since the earliest days, but these things pale in comparison with the gardens. 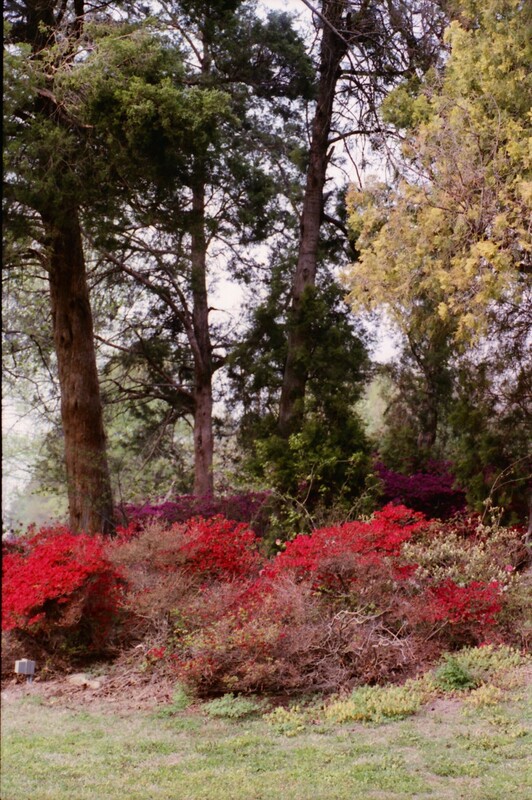 The informal landscape gardens and colorful azalea beds created by Johnson still reflect his vision of tranquility. Since those early days back in April 1968, the Muskogee Azalea Festival has grown to include nearly three fun-filled weeks of shows, contests, and other activities. Music and entertainment can be found in virtually every part of the city during the festivals. Each year brings something new and exciting to the Azalea Festival. 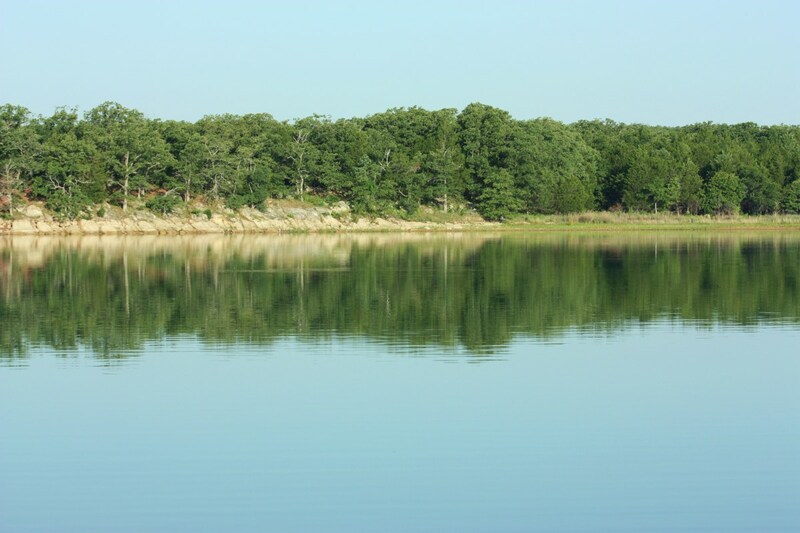 Besides the massive azalea displays, Honor Heights Park features picnic areas, walking trails, a picturesque lake, and a new Butterfly Sanctuary. The Muskogee Azalea Festival also features food, carriage rides and more. 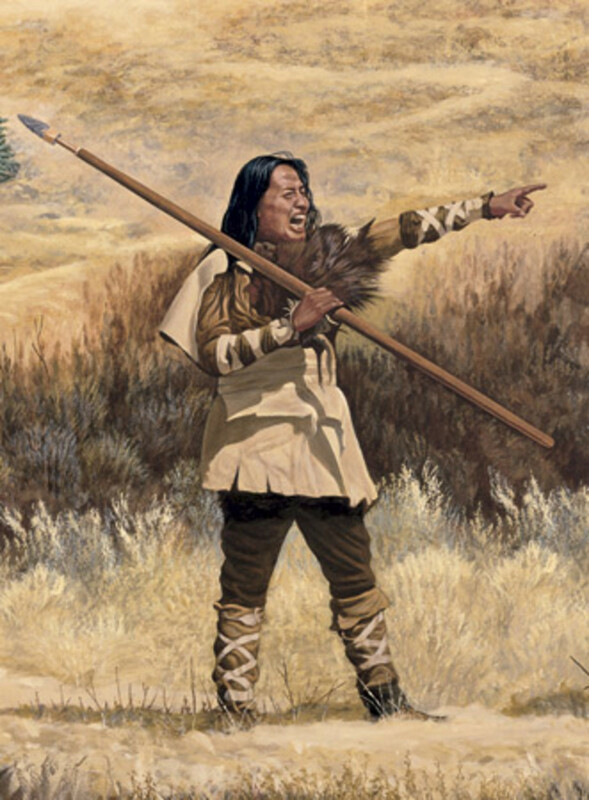 When you visit, be sure to bring your camera – you’ll need it! 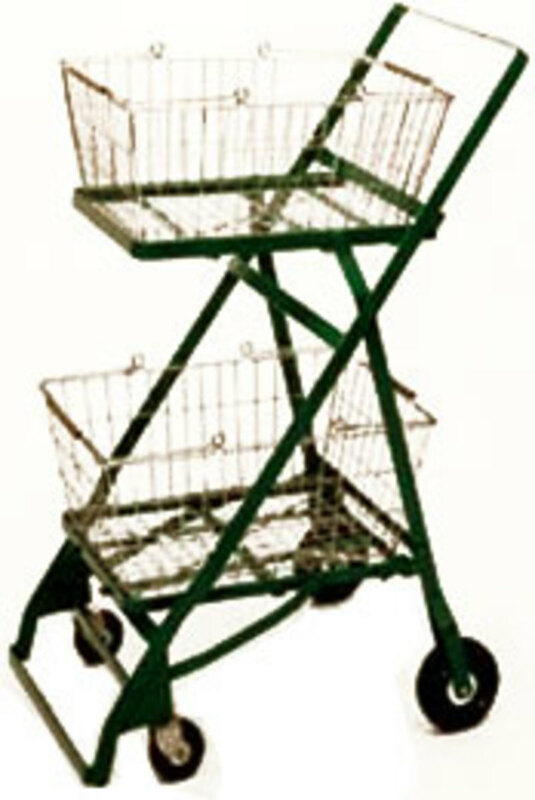 For more information, visit cityofmuskogee.com. no comment box on your apparal hub/....... did you realise???? Peggy, it was a stunning place. As I was walking around through the gardens I kept thinking to myself, "Man, I wish I could get my yard to look that nice!" Still, the guys that maintain everything deserve a lot of credit. Out of all the parks that I've been to, this one was one of the most stunning. Wow! 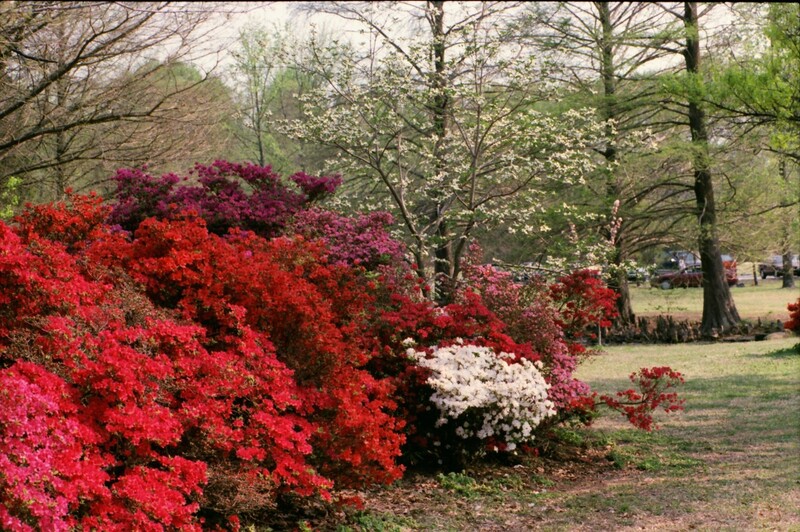 Those photos of the Muskogee Azalea Festival at Honor Heights Park in Oklahoma are stunningly beautiful. That park would be pretty year round with all of the water features, trees and shrubs but the azaleas punctuate it with vibrant colors. Thanks for this great hub. Voting it everything but funny. Would love to see it someday.